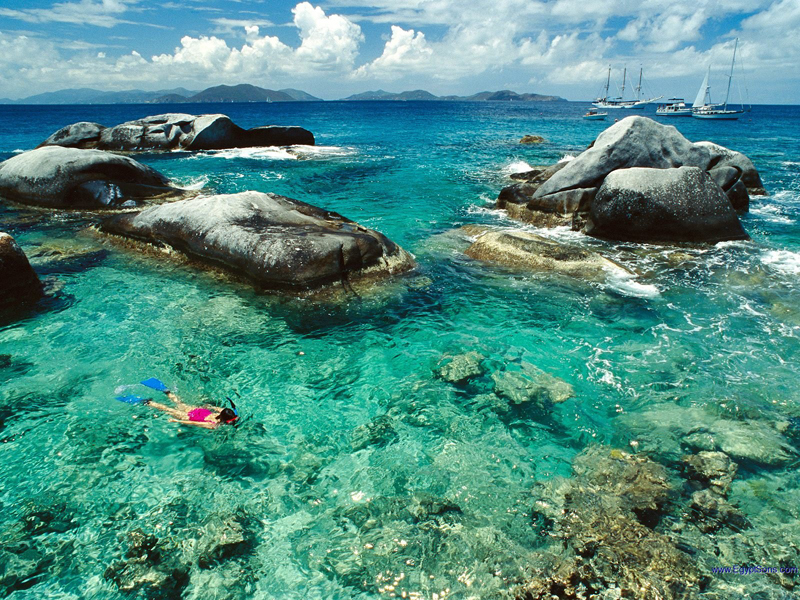 The beautiful coral reefs are one of the biggest attractions of Virgin Islands. The richness of underwater life makes the Virgin Islands one of the best diving spots. The best time to visit these paradise islands remains the winter months when the weather is more affordable temperatures, less rainfall and more sunshine as a whole. Besides, it is more wet and hot summer coincides with hurricane season. Their maximum is in August and September, when the hottest days and when the temperature of ocean water is highest. 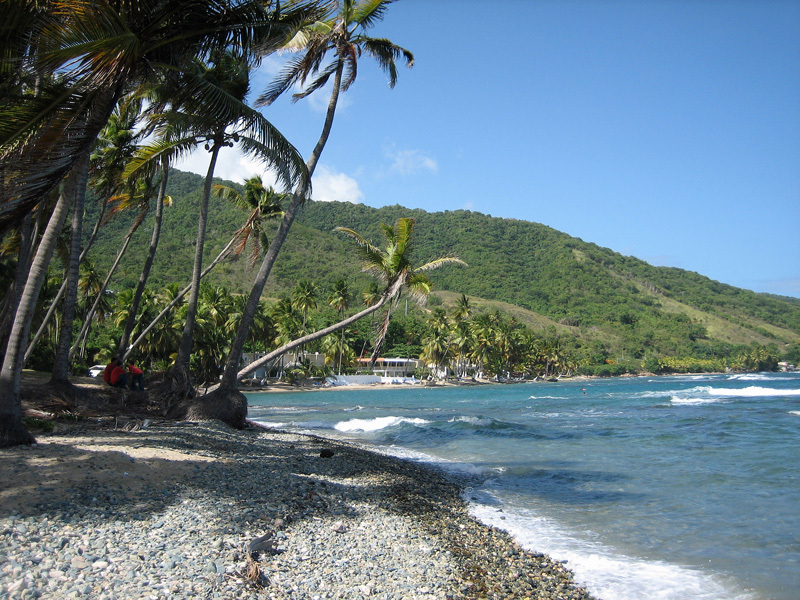 In origin Virgin Islands are very similar of Antigua and Barbuda, because in the distant past they have risen due to the volcanic activity in the area. 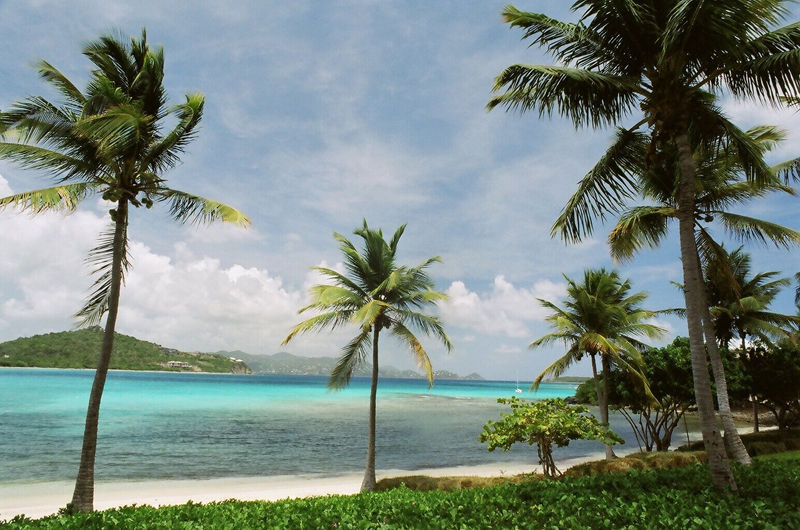 The paradise of the rich is called The Virgin Islands. The untouched tropical environment combined with all the extras needed by modern humans have turned this place into one of the most dream spots on earth. 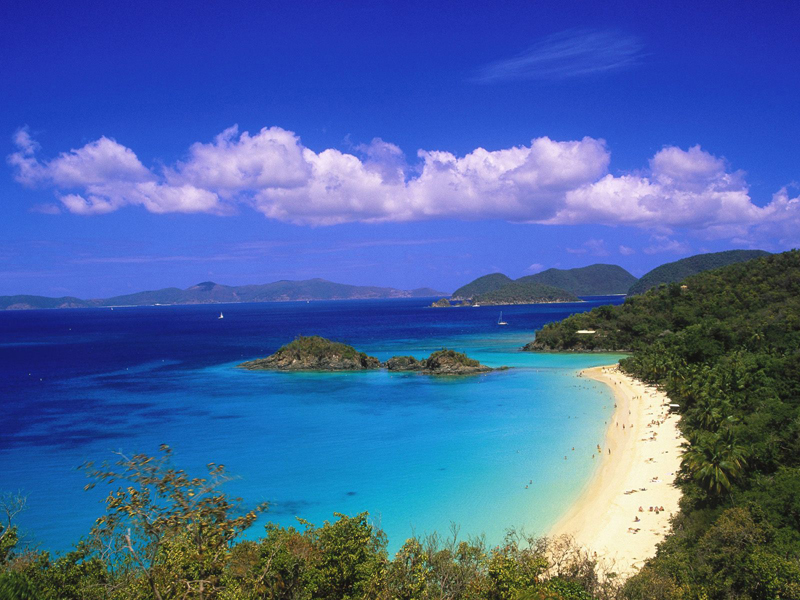 Virgin Islands are located in the Caribbean. 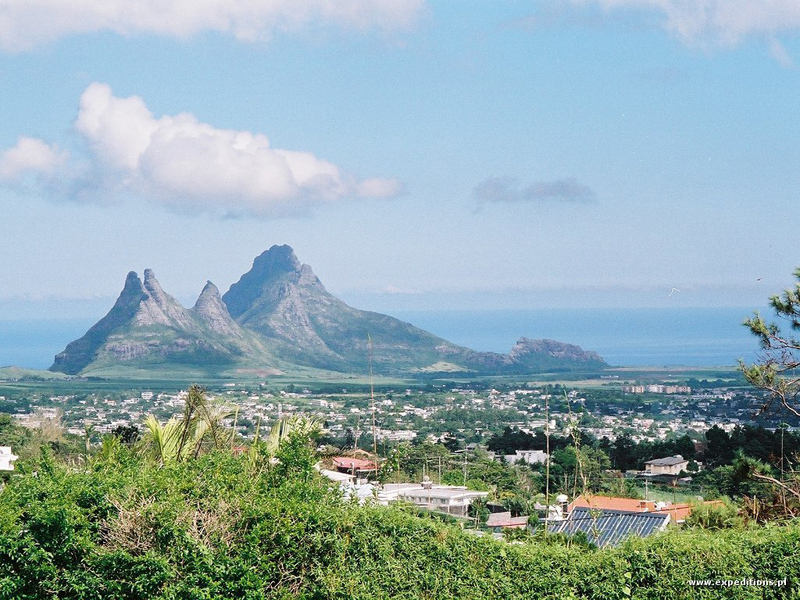 They belong to Lesser Antilles and are part of the mainland landmarks of North America. Here people actually come with large financial resources, who want to spend the winter in a warm, sunny and exotic place, where life is still highly dependent on the nature and where at the same time not missing the luxury and comfort that are typical of the modern way of life. 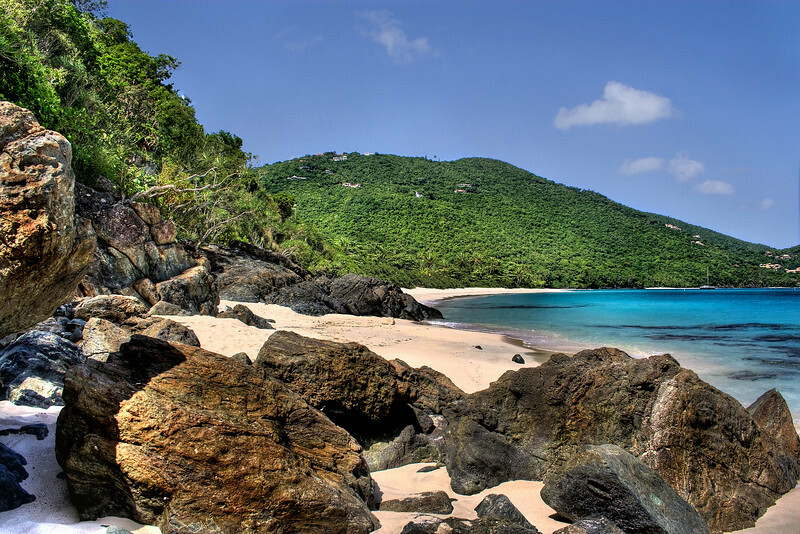 Virgin Islands were discovered by Christopher Columbus in 1493. In 1625 here arrived to live the first settlers from Denmark and England. The islands were used as plantation production of sugarcane. In 1917 the United States bought the islands from Denmark for $ 25,000,000. 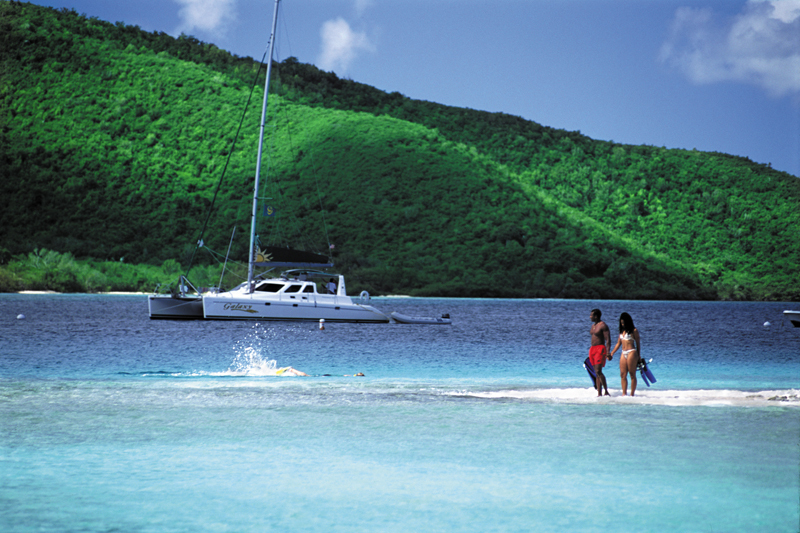 Today the Virgin Islands are one of the most attractive tourist places in the world. 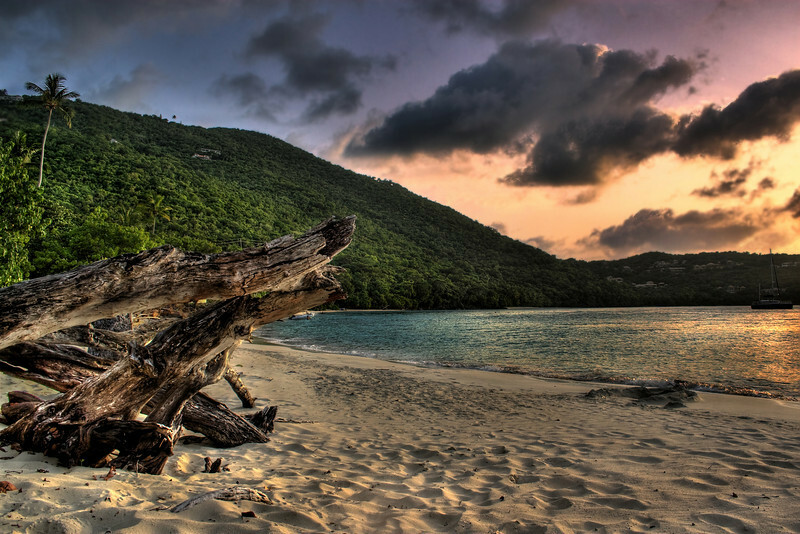 Most of the attractions of Virgin Islands have a volcanic origin. This determines the mountain forms of the islands. However, the peaks are not very high. The highest point rises to less than 530 meters altitude. The islands are covered with beautiful, lush tropical jungles that are home to hundreds of species of rare plants and animals. 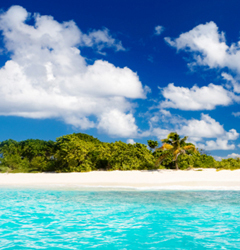 The islands have some of the finest beaches in the world. They have white and fine coral sand. Coral reefs make the waves break far from shore. So the beaches around the lagoon is always calm and clear. 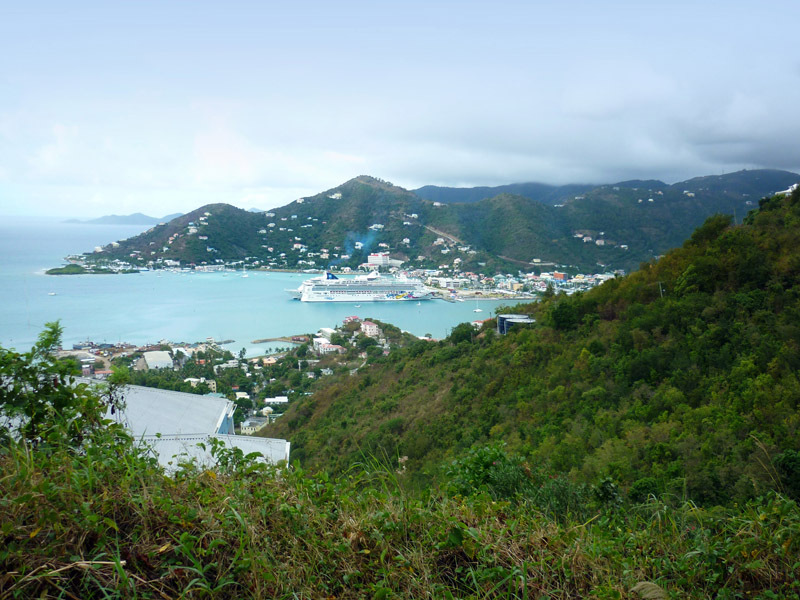 From historical perspective Virgin Islands are former Danish colony. For this reason there are many well-preserved аttractions of Virgin Islands showing this particular time. We invite you to visit Blackbeard Castle and many popular Skytsborg Tower. The tower is round and purpose to their guns firing enemy ships dared to attack the shore. If you climb the Skytsborg Tower will observe incredibly beautiful beach on the island, waving at the nearby yacht harbor and nearby islands. Near the tower there is a snack bar and swimming pool.